We've partnered with Priceline Pharmacy to help you tick off your shopping list and find the ultimate beauty gifts for your loved ones this Christmas. Whether it's a fresh floral scent or a fruity zest, there's always a thrill when spritzing a new fragrance for the very first time. Some may argue that finding your signature scent is a personal choice but who doesn't love to shower their loved ones with gifts they totally deserve? Christmas is the perfect time to spoil your mum, sister or best friend with something they wouldn't necessarily buy for themselves. When searching for the perfect fragrance, you're bound to find a winner with an abundance of luxury choices at Priceline Pharmacy. It may seem selfish but trust us, you'll probably want to keep these bottles for yourself. Read on for our top fragrance gift picks for this Christmas. 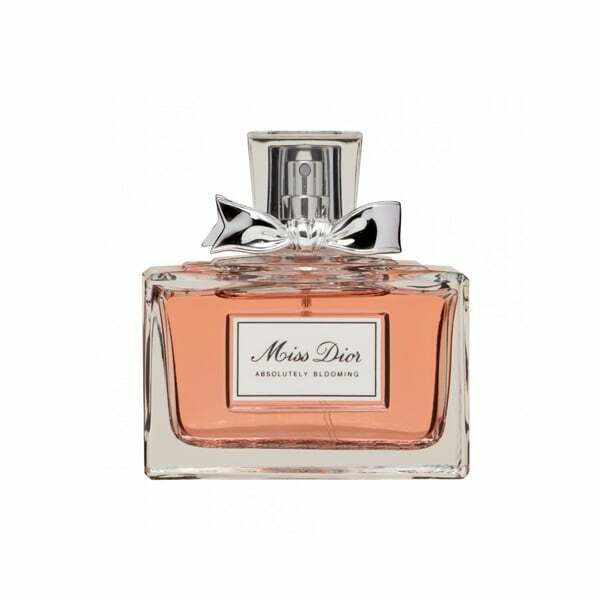 You can do no wrong with Miss Dior Absolutely Blooming Eau De Parfum by Dior ($240) — it's the perfect fragrance for anyone who loves floral and fruity scents. 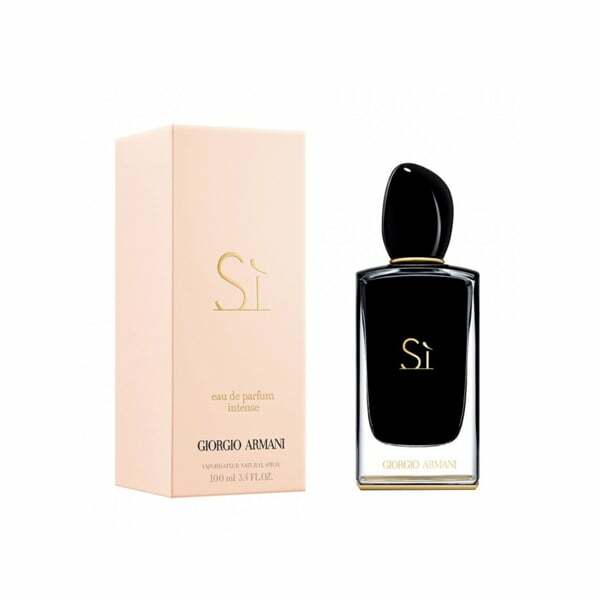 With patchouli, vanilla and woody notes, Si Intense Eau De Parfum by Giorgio Armani ($200) is the fragrance for anyone who dares to be bold and take risks. 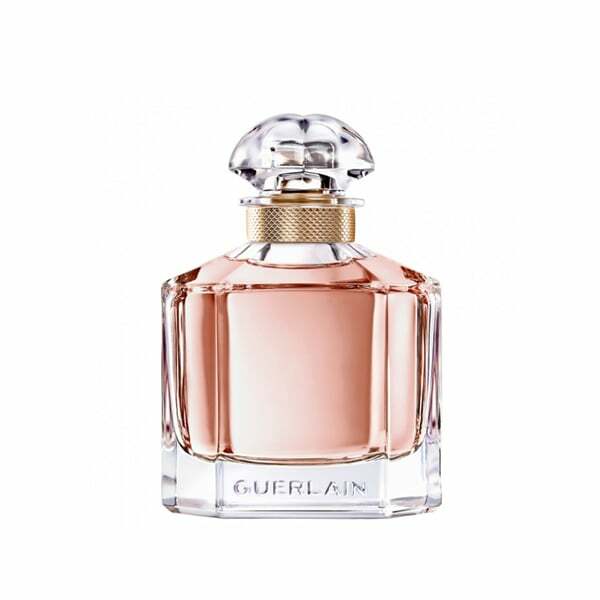 Mon Guerlain Eau De Parfum by Guerlain ($140) is a feminine floral scent featuring notes of bergamot, mandarin, pear note, neroli, sambac jasmine, lavender, iris, vanilla and sandalwood. The Paris Eau De Parfum by Balenciaga ($150) is an elegant and sophisticated scent with notes of violet, pepper, cedarwood, patchouli and vetiver. The bottle itself also makes for a great display piece on a beauty cabinet. 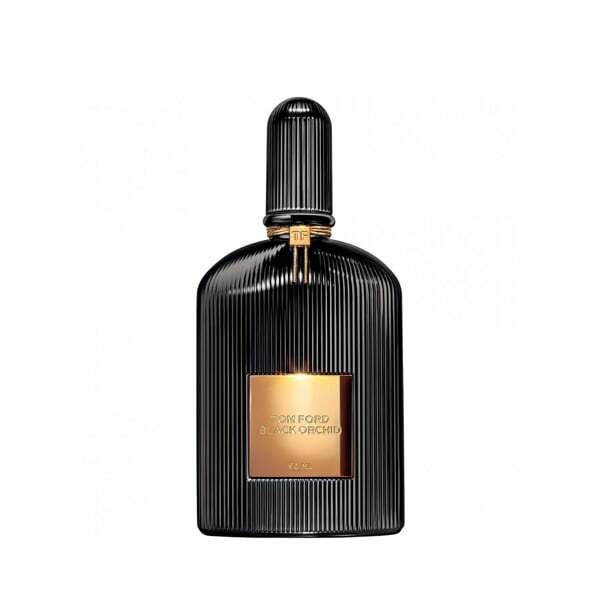 Black Orchid Eau De Parfum by Tom Ford ($165) is a modern fragrance that will make you feel unique and glamorous. It's a luxurious scent with notes of incense, orchid and sandalwood — consider it a perfect evening fragrance. Featuring notes of pear, blackberry, iris, orange blossom and jasmine; La Vie Est Belle Eau De Parfum by Lancome ($147) is a modern interpretation of an oriental fragrance. 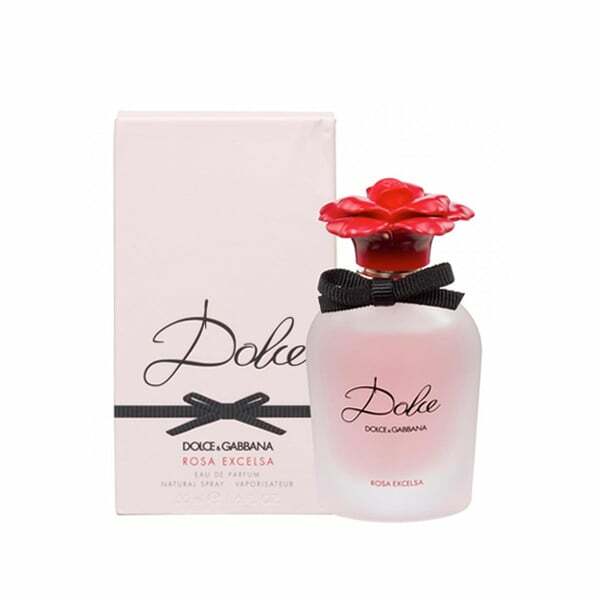 Dolce Rosa Excelsa Eau De Parfum by Dolce and Gabbana ($125) is a beautiful floral number that captures the essence of the rose and fresh petals. 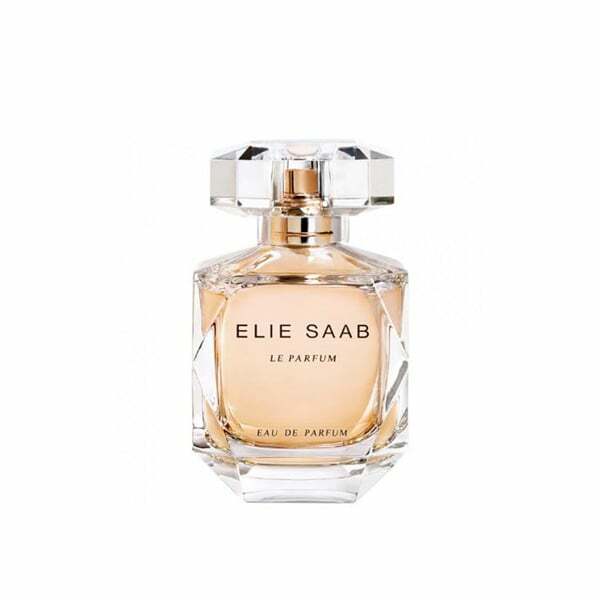 Le Parfum Eau De Parfum by Elie Saab ($138) combines orange blossom notes with soft rose and honey for a beautifully feminine scent.